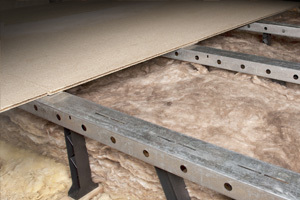 LoftZone StoreFloor - The only BBA approved raised loft floor solution ? Cheshire Loft Boarding owned and run by Loft Boarding NW Ltd. 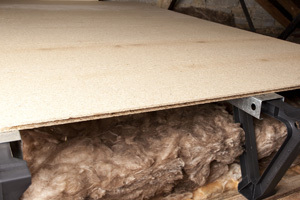 They cater for the demand for extra home storage in the Cheshire and surrounding areas and is the only LoftZone approved company in the Northwest of England. 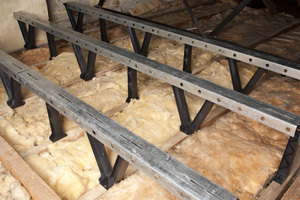 They install to very high standards, specifications and follow building regulations to allow your loft to have extra storage by using your loft and to keep its insulation level high as intended so your home will remain as energy efficient as possible. At Cheshire loft boarding we specialise in installing the only BBA approved loft boarding system in the UK - The LoftZone StoreFloor.